emilia is using Smore newsletters to spread the word online. 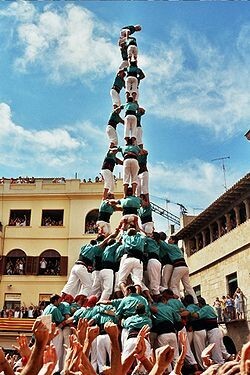 Like every year we celebrate xin-xín's festival, the most traditional festival of Gempià in Catalonia. All of you are invited to celebrate the anual festival plant a tree. 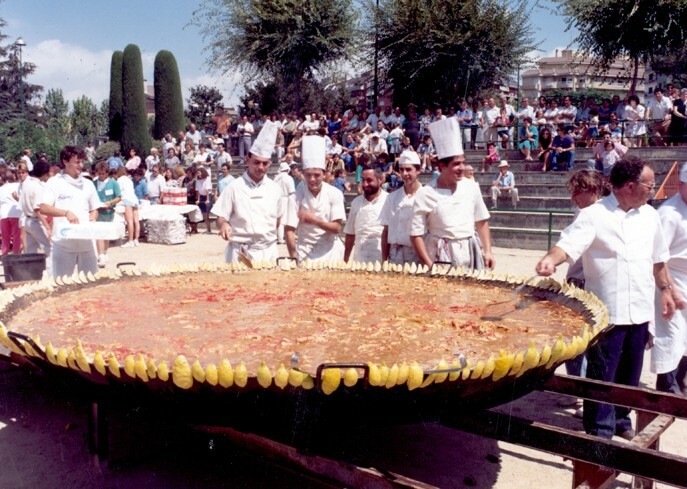 Typical tradition where people eat rice (Paella). Price: 10 € per person. 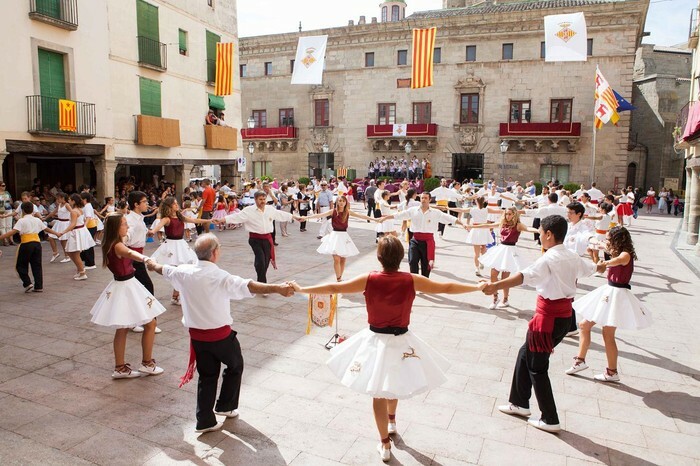 Is a type of circle dance typical of Catalan culture. 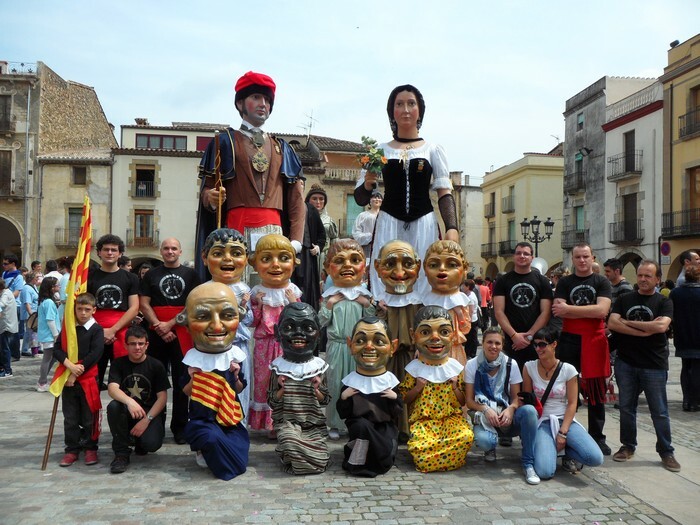 Characters who walk and dance around the village. 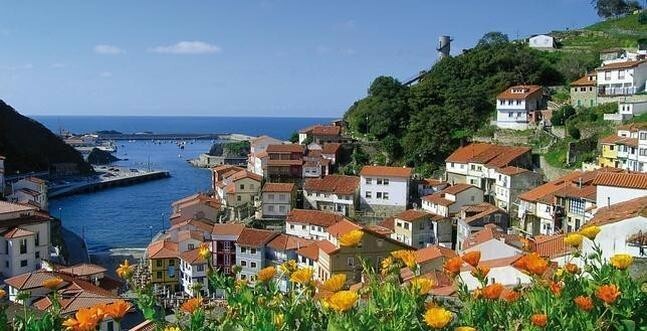 Place:Tour the village marked on the map. 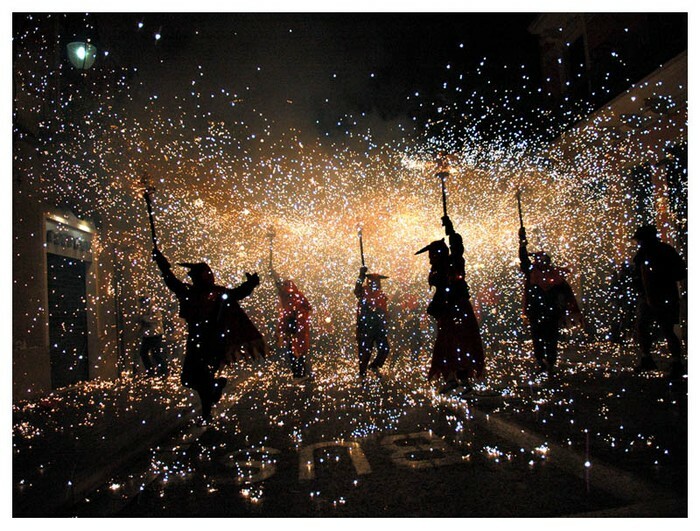 Group of individuals will dress as devils and light fireworks - fixed on devil's pitchforks or strung above the route. 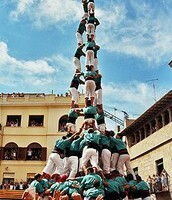 Several colles castelleres or teams often succeed in building and dismantling a tower's structure. 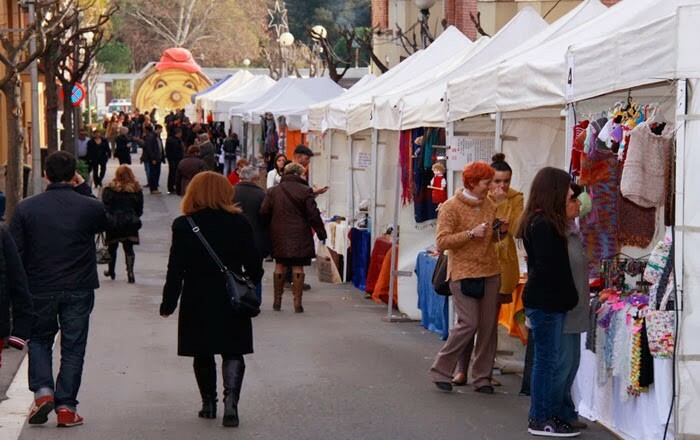 Shops to buy food and clothes. Different types of inflatables for kids.